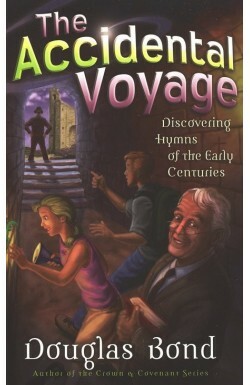 We have thousands of Protestant Evangelical and Reformed books for both adults and children. 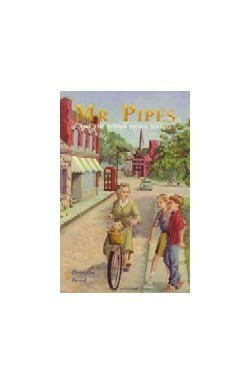 Our catalogue shows all our stock including new books, secondhand books and eBooks as well as some non-book products. 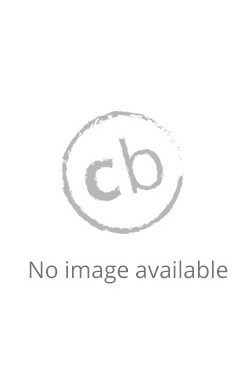 For clear identification we highlight secondhand books in beige and eBooks in blue. 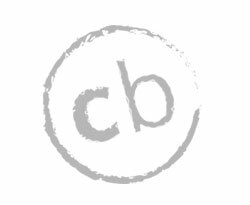 All other items remain uncoloured. 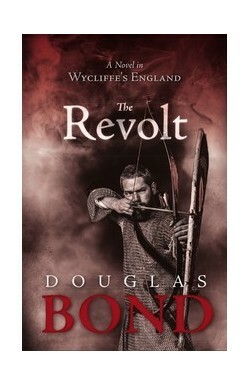 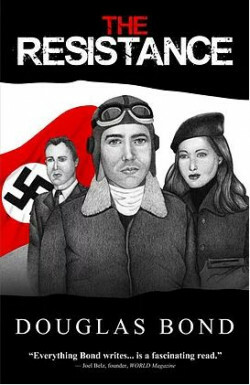 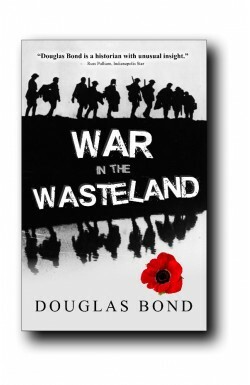 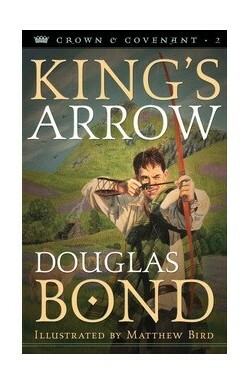 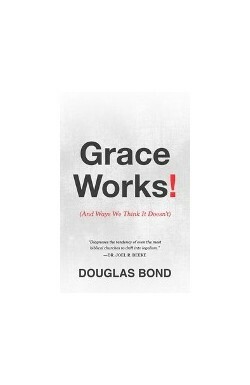 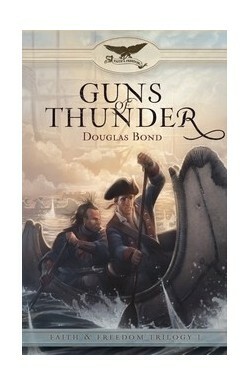 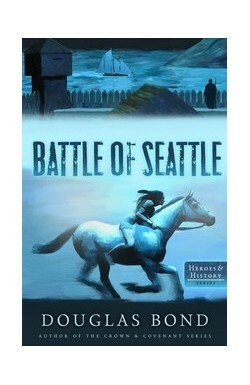 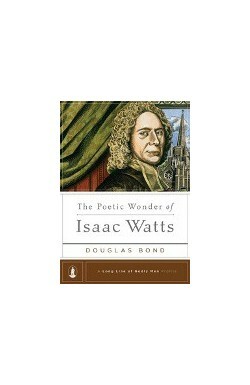 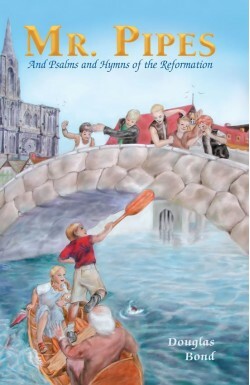 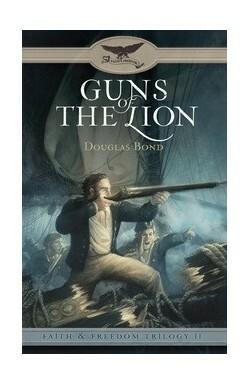 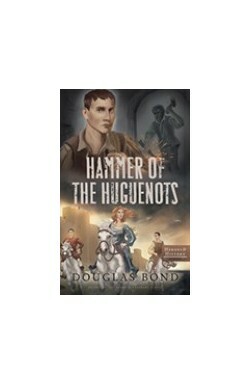 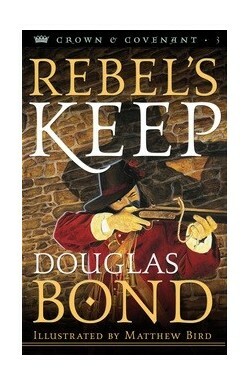 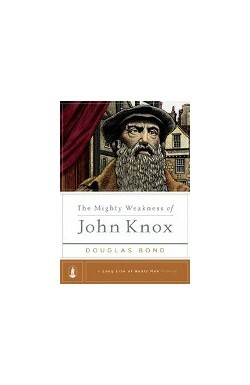 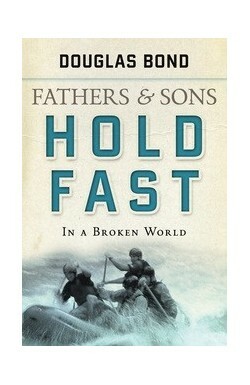 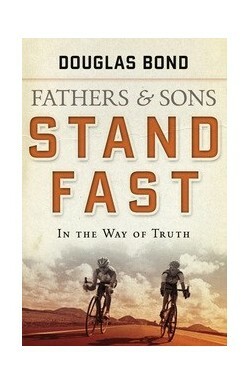 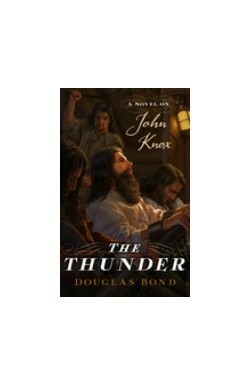 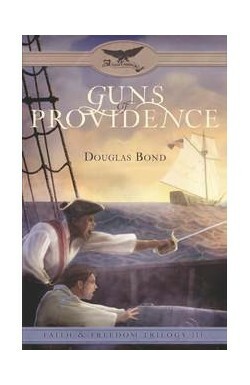 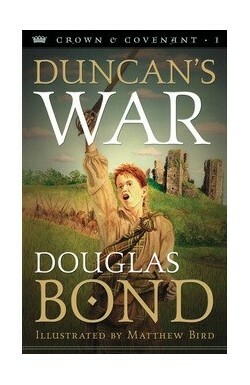 Douglas Bond is the author of a number of books of historical fiction and biography for both children and adults. 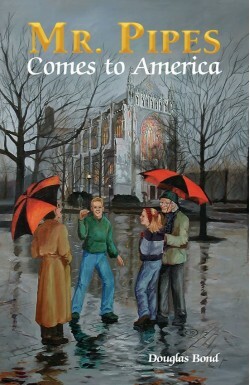 He is an elder in the Presbyterian Church of America, a teacher, a conference speaker, and a leader of church history tours. 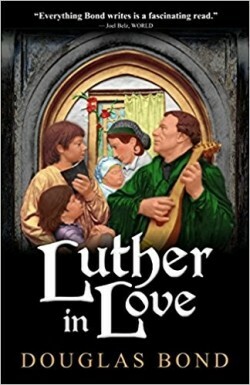 He lives in Washington State with his wife and six children. 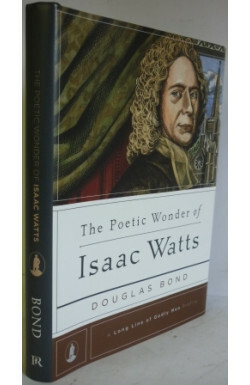 He visited the bookshop in 2016 and gave a wonderful impromptu creative writing masterclass!